21 Years of Fine Wine Celebration coming up in 2019. Dates will be shared as soon as it becomes available. Below some news about the 2018 feast. Wine festivals are an experience for all who love fabulous wine accompanied by great food. 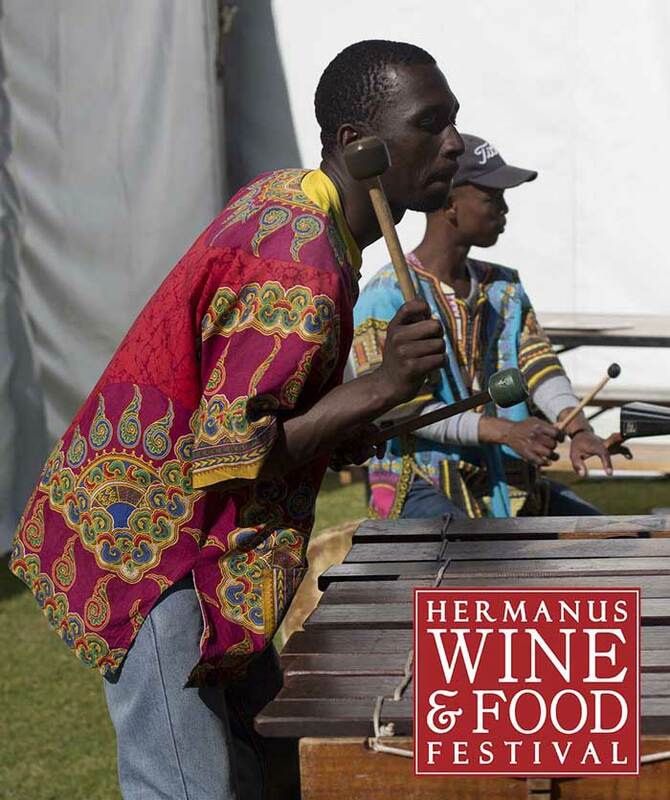 The Hermanus Wine and Food Festival takes place annually in the month of August and offers 3 days of indulgence with a wide array of world-class premium wine and an assortment of fresh, local culinary creations. 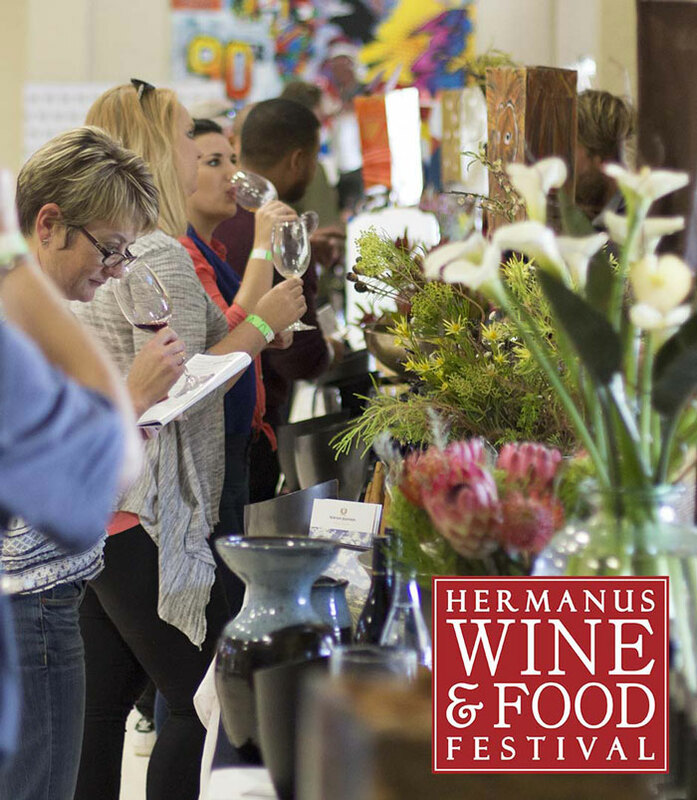 The Wine Village is proud to present the Hermanus Wine and Food Festival, one of South Africa’s Top 10 Wine Festivals. This is a celebration of 20 years of great wines of the Elgin to Elim area. A true country festival, you will experience an impressive line up of wines that have garnered awards from around the globe. We have seen the Walker Bay region grow from just 6 producers in 1998 to over 80 producers in 2016, and still growing. We have sent wine to every continent on earth, even to Antarctica. We offer more than 1600 labels of South African wines at cellar door prices. 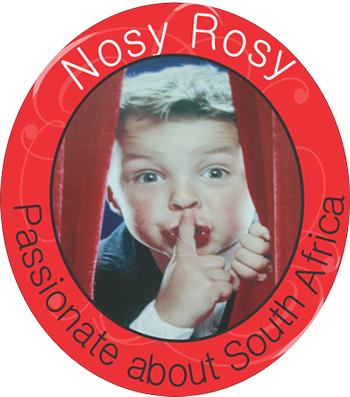 The Hermanus Wine and Food Festival Head Office is at the Wine Village but is held at Curro Hermanus school. The Overberg wine region produces some of the most sought after wines in the country and you are invited to browse through the wine show, appreciate, delight in and sense the fruit of the vines and discover your own favourites. All the wines will be available for purchase at cellar door prices. This is a unique opportunity to extend your wine collection. Meet your favourite winemakers and foodies. Indulge in your craving for fine wine and gourmet food. This event continues to challenge winemakers and foodies to deliver premium quality for the ever discerning palate. 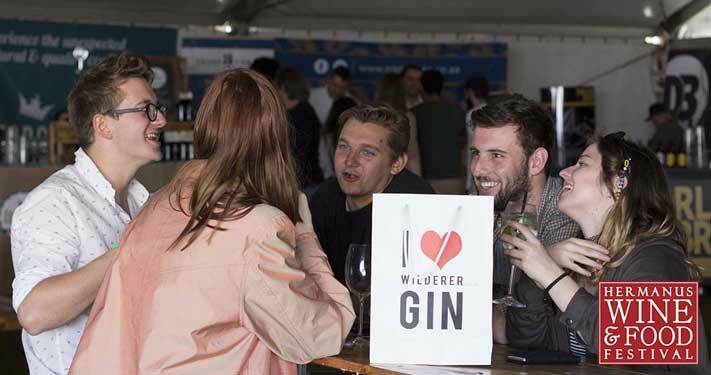 Not only is this a fantastic wine and food event, but it’s a lifestyle that offers one-on-one access to the exciting world of wine craftsmen and renowned foodies. Experience the wonderful world of our local chefs, cooks and yummy makers in the Food Marquee. Specialities of our region, from lip smacking snackeroos to gourmet meals on the go, a delectable journey in the presence of great music, friends and family. 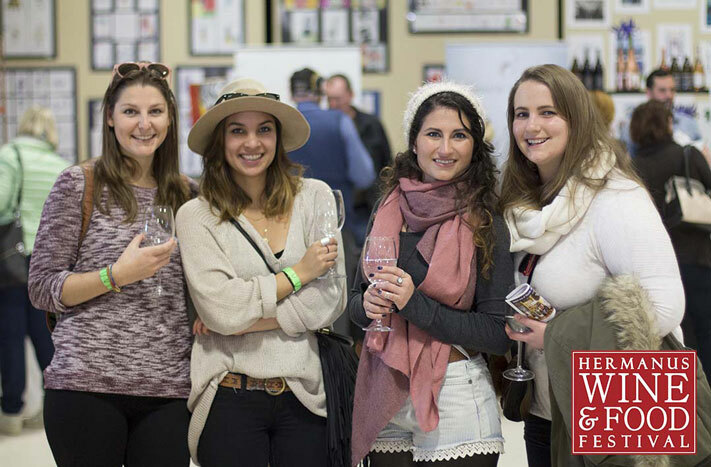 The Hermanus Wine and Food Festival promises to be a vino-experience where you will meet new friends, discover new wines and find that whales are not the only reason for people visiting Hermanus. As always, children are welcome and we have a special supervised activity center for them to play and be entertained while you explore the offerings on show. The Wine Village presents the Hermanus Wine & Food Festival.